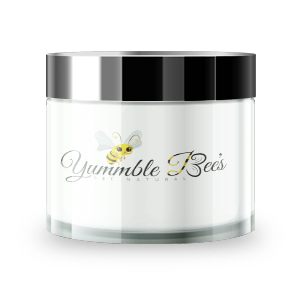 Yummble Bee’s is a family-owned business in Harlem USA, New Rochelle, NY & Orange, NJ that believes in the goodness of nature. We use only the highest quality products in our range of skincare items at incredibly affordable prices! 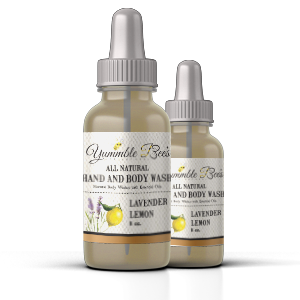 Our commitment to using all natural, organic, and scented products aimed at providing what the body needs to stay hydrated, moisturized, and healthy!  Yummble Bee’s ships our all-natural products nationwide from our headquarters in Harlem USA, New Rochelle, NY & Orange, NJ. We take the time to assure each order is carefully packed and arrives on time, every time. 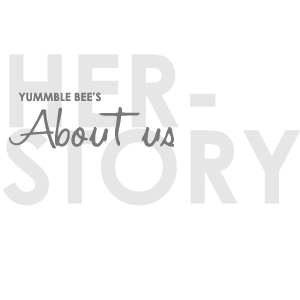 Our customers know they can rely on the integrity and high quality of our products. Call or email us today to discuss your skincare needs, or to place an order through our secure online platform. We look forward to serving you!